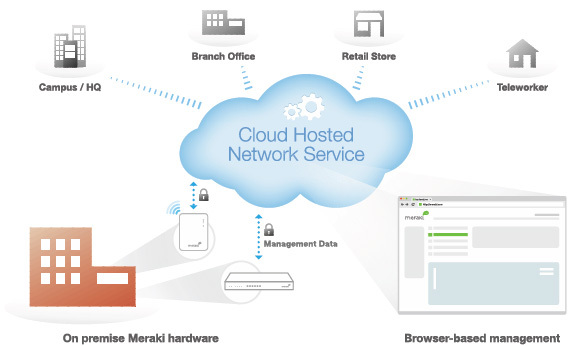 Built on Cisco Meraki’s award-winning cloud-managed architecture, the MX is the only 100% cloud-managed networking and security appliance. 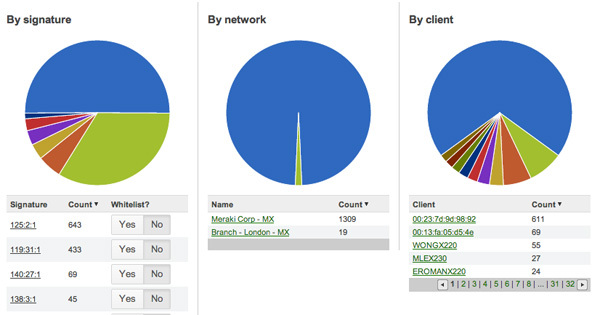 MX appliances self-provision, automatically pulling policies and configuration settings from the cloud. Powerful remote tools provide network-wide visibility and control, and enable administration without on-site networking expertise. 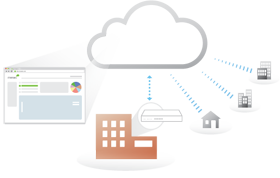 Cloud services deliver seamless firmware and security signature updates, automatically establish site-to-site VPN tunnels, and provide 24x7 network monitoring. 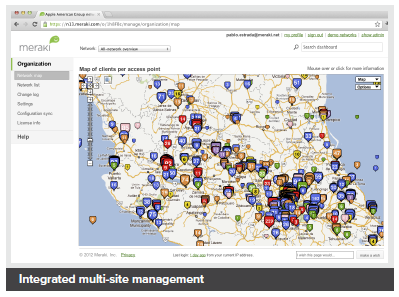 Moreover, the MX’s browser- based management dashboard completely eliminates the need for training. 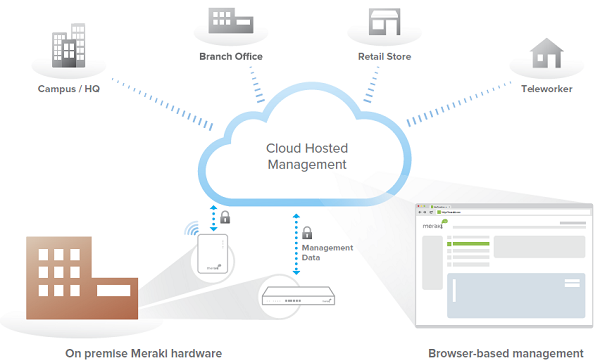 Cisco Meraki MX appliances include a limited lifetime hardware warranty that provides next-day advance hardware replacement. 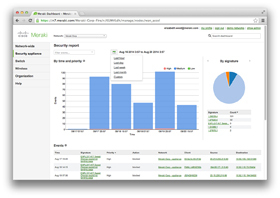 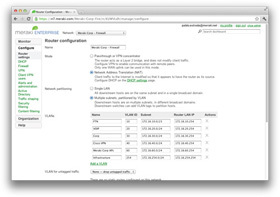 Cisco Meraki’s simplified software and support licensing model also combines all software upgrades, centralized systems management, and phone support under a single, easy-to-understand model. 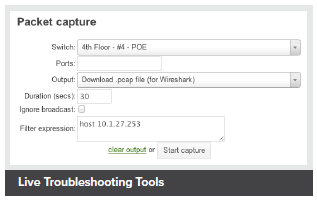 Build an easy to deploy and reliable network that doesn't require costly solutions like MPLS tunnels. 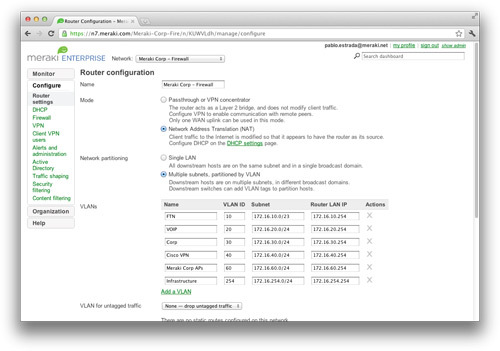 Deploy the MX series in missioncritical networks using link failover. 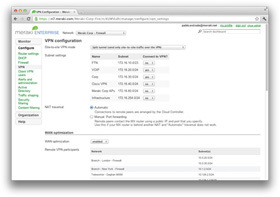 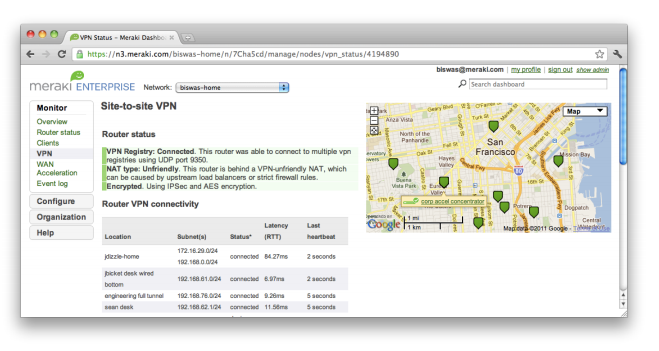 Simplify access and visibility through cloud-managed site-to-site VPN. 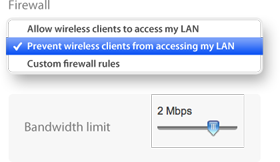 Secure remote networks using advanced security features like anti-virus filtering. 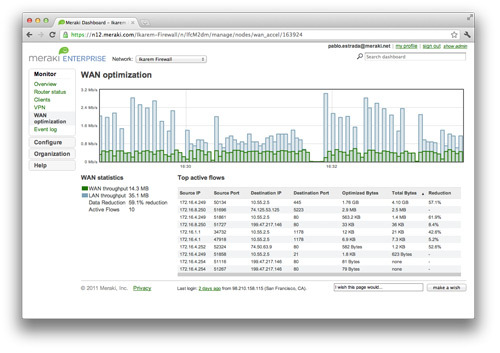 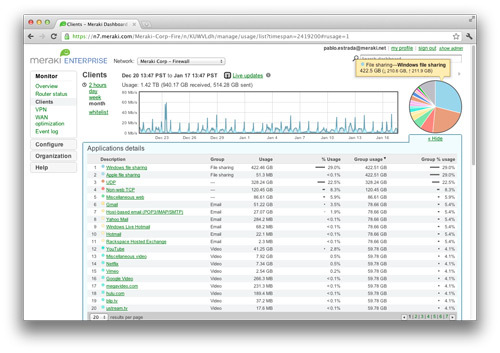 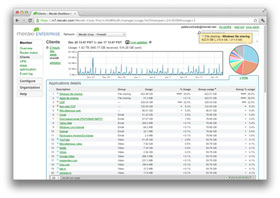 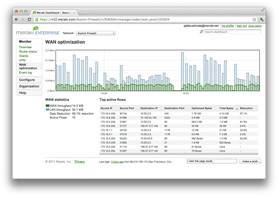 Optimize network costs using traffic shaping.